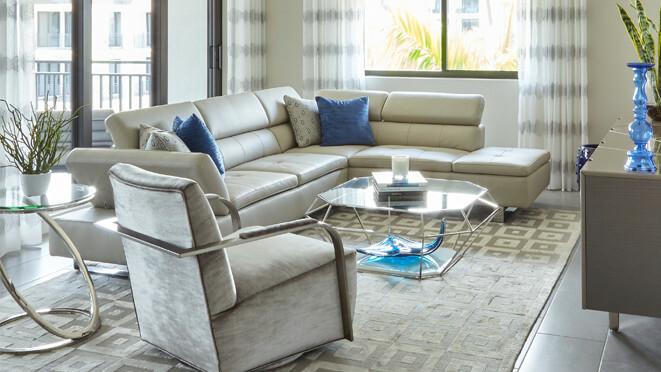 Our talented designers are honored to enter your house and make it a home that is uniquely yours. 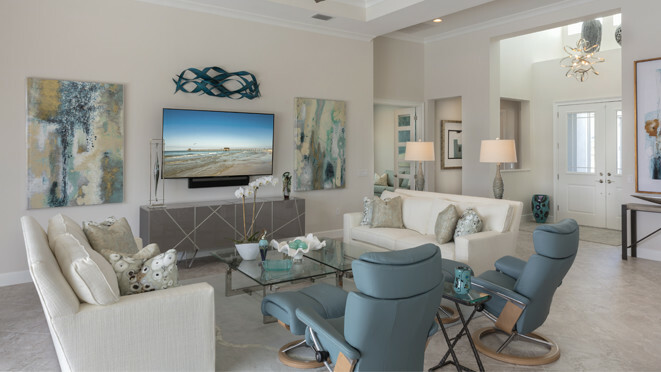 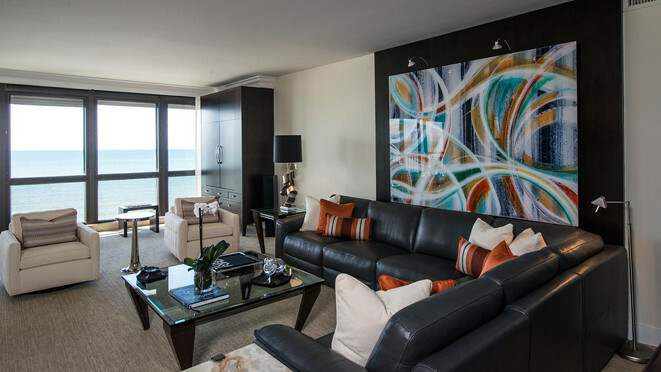 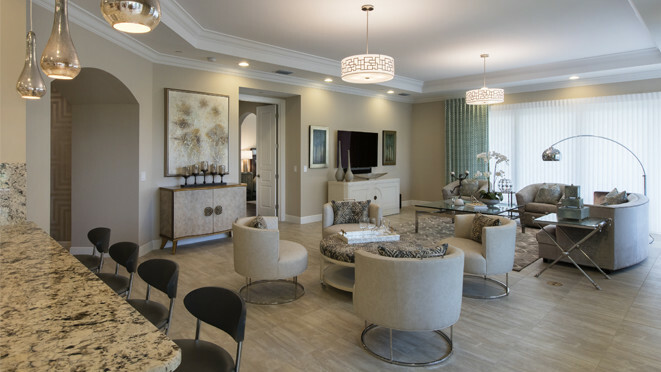 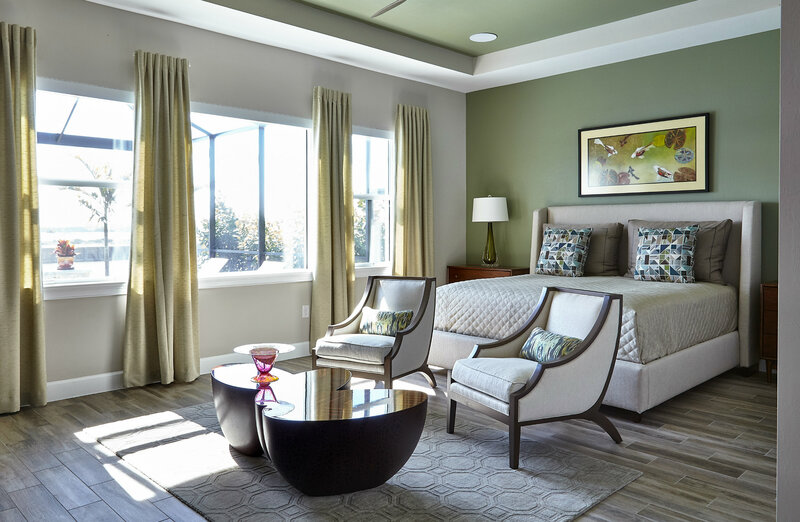 With thousands of resources available at their fingertips, our designers use only the finest home furnishings, flooring, accessories and window treatments to design and style a chic space you’ll be proud to call yours. 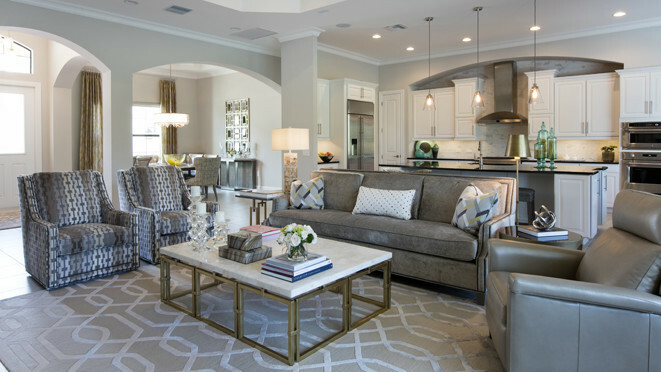 We make the process even more fun with a complimentary, two-hour design consultation that allows the designer time to assess the space and meet with you to discuss your style needs.